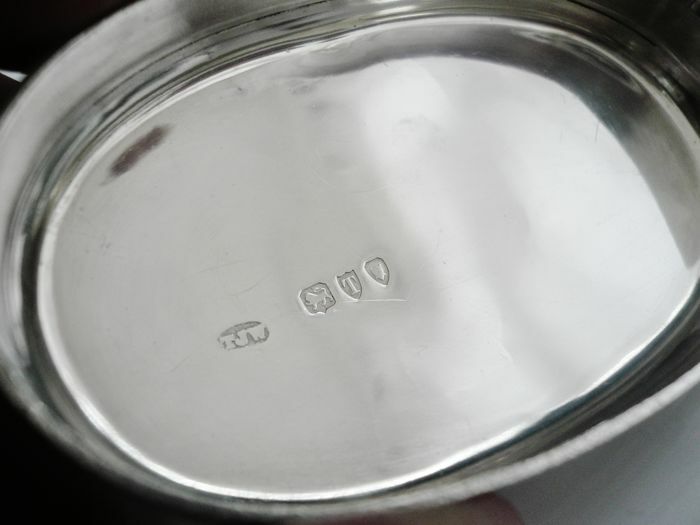 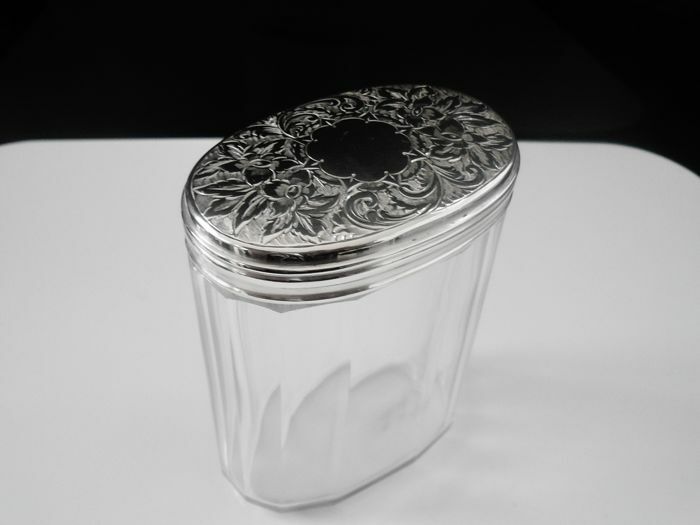 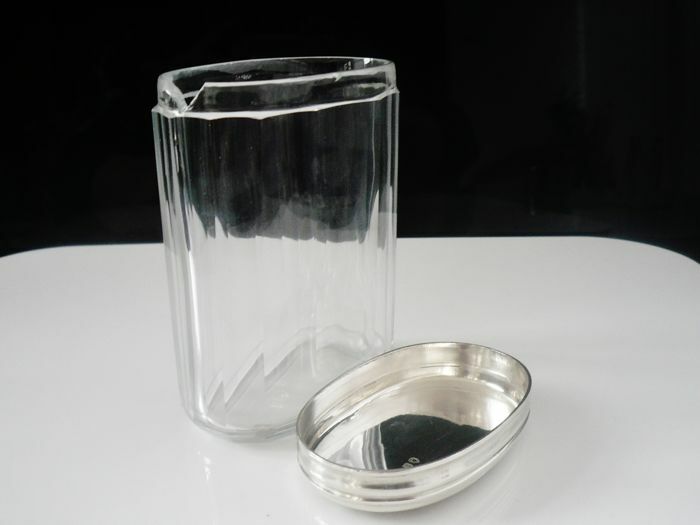 A late Victorian English sterling silver topped glass jar, hallmarked from London in 1894 with the makers mark being that of Thomas Jones Watson. 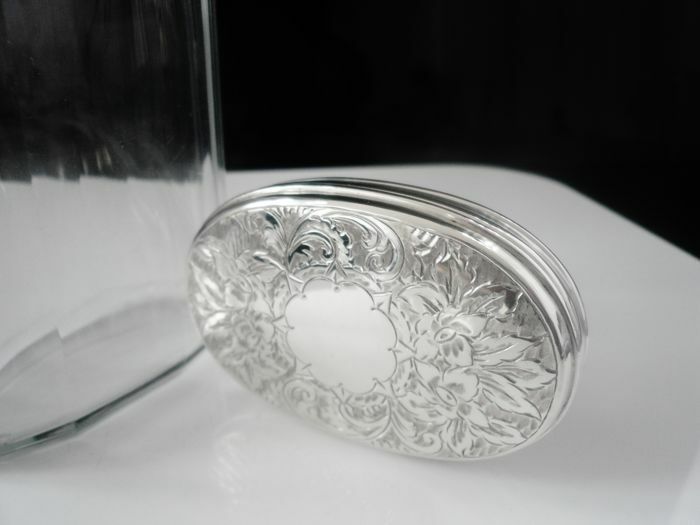 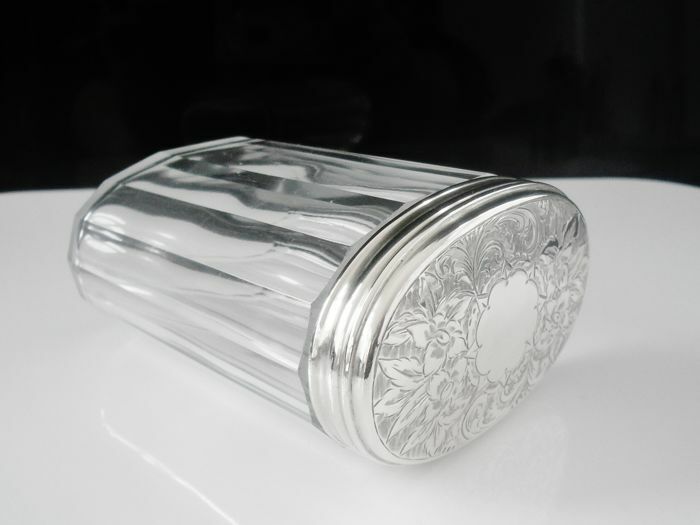 The lid is very nicely decorated with flowers and foliage and is in perfect order, the glass rim does have a chip but this is not seen when the lid is on. 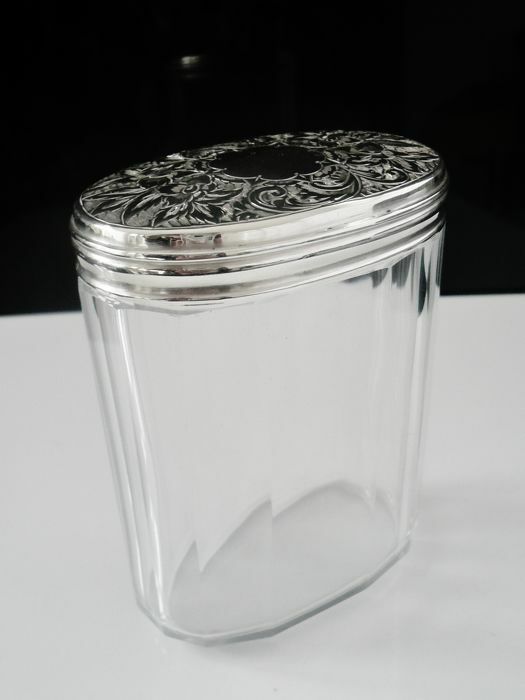 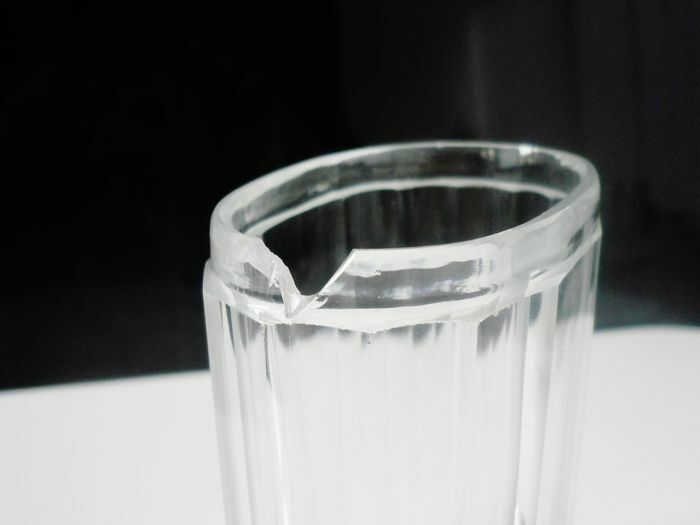 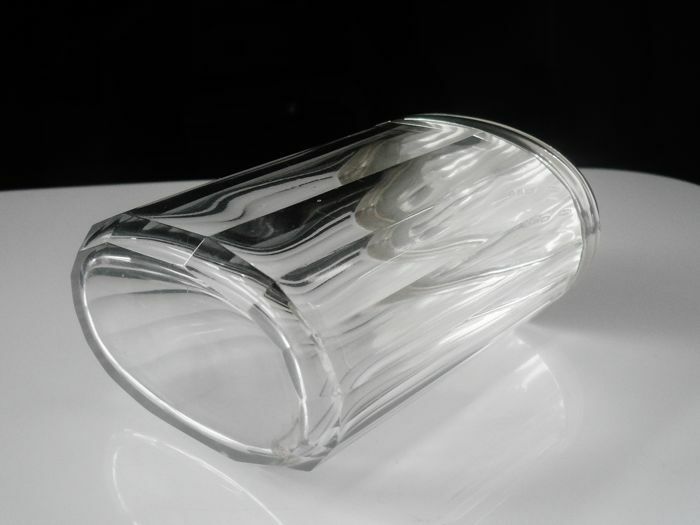 Lid measures 68x44mm and it stands 93mm tall.